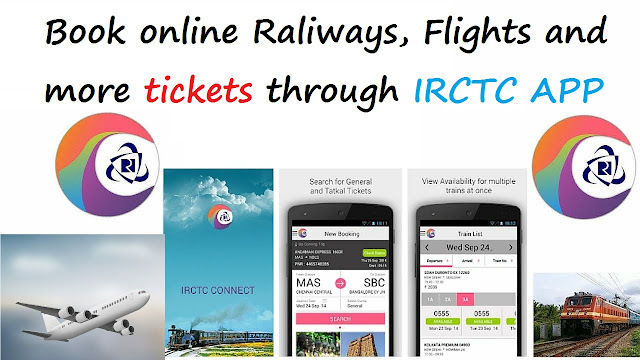 A new mobile app from the Indian Railways will now let you book flight tickets, among other things. The app, which is set to launch this week, will offer users options like booking a porter, retiring room, or ordering food apart from booking train tickets, of course, in an effort to create an integrated Railways app. 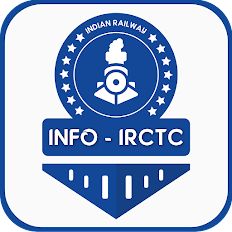 According to a senior Railway Ministry official, the app looks to provide an easier way for passengers to find what they are looking for when travelling, PTI reports. There are multiple apps of the Railways that offer specific services, but the official said that most of them are limited to a single service, and that there was a need for an app that offers multiple services in a single window interface. In addition to train-related features, the app can also be used to book taxis, hotels and notably, even flight tickets. The Integrated Railway Mobile App project was first announced during the Rail Budget 2016-17. It is being developed by the CRIS, the Railways' software arm, at a cost of Rs. 7 crores. Also know the benefits of IRCTC E-Wallet. "Presently we have different digital solutions for ticketing, grievance redressal and other issues. We intend to integrate all such facilities into two mobile apps, one dealing with all ticketing issues and the other for receipt and redressal of complaints and suggestions related to all our services," Railway Minister Suresh Prabhu had said in his budget speech. Separately, the Indian Railways on Wednesday will be launching RailCloud, a virtual server with an inbuilt security system that promises to provide faster connectivity at lower cost. This is being developed by PSU RailTel at an estimated cost of about Rs. 53 crores.